It wasn’t until a few weeks ago that I began my journey as a full-fledged Beautyblender neophyte. Until then, I thought they were complicated and, frankly, unnecessary in my quest for makeup that was all-natural looking all the time. I wanted to streamline rather than introduce yet another tool into my routine. Wrong. Turns out, this tiny sponge is the answer to most all of my foundation and concealer problems—and probably yours too. But there are a few tricks of the trade to getting it right. 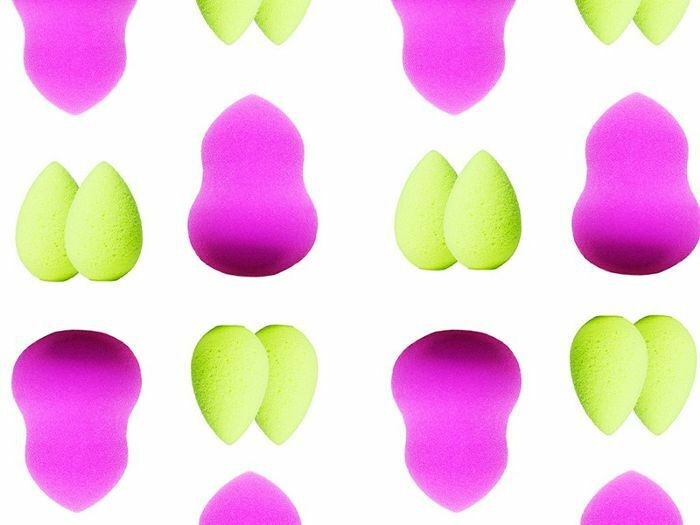 I tapped my favorite sponge-wielding makeup artists who swear by the product for lessons on how to get everything you need (and more) from a Beautyblender. Just scroll and read; you’ll be a convert in no time. Both celebrity makeup artist Joseph Carrillo and freelance makeup artist Brenda Colon agree: Using a dry Beautyblender is the most common mistake you’re making. Colon suggests, “Soak your sponge in water to make sure it expands and is completely saturated. 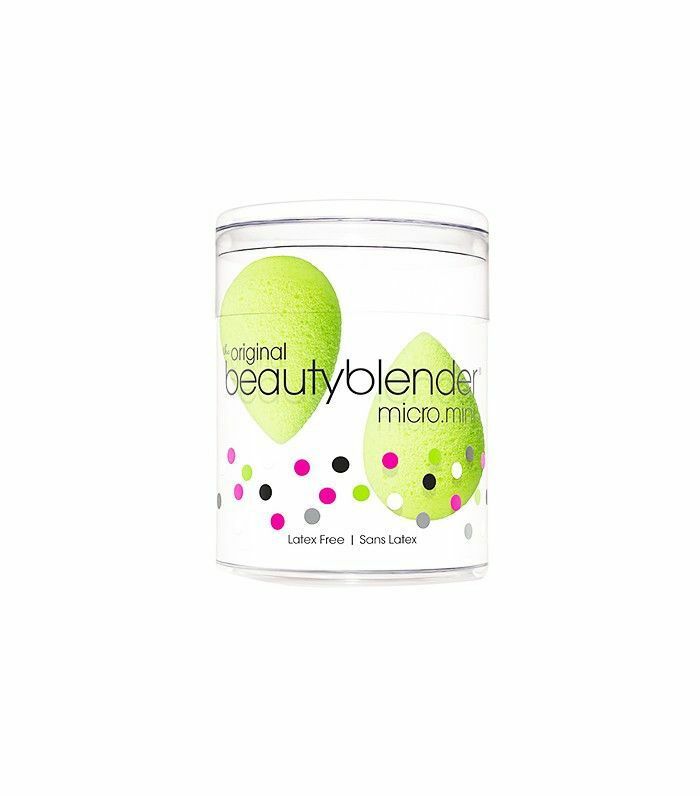 If you use the Beautyblender dry, it won’t blend the makeup well.” You can also soak the sponge in setting spray or rose water to make sure your skin stays hydrated and your makeup doesn’t budge throughout the day. 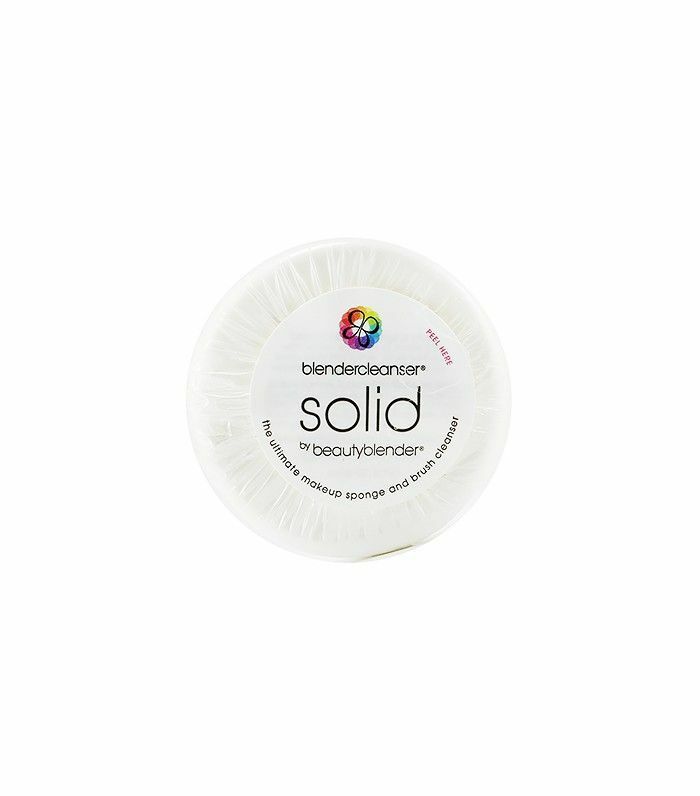 Colon muses, “I love using my Beautyblender for creamy products like cream foundations and cream blushes or highlighting and contouring products. It’s great to melt the contrast of shades together so it doesn't look streaky. 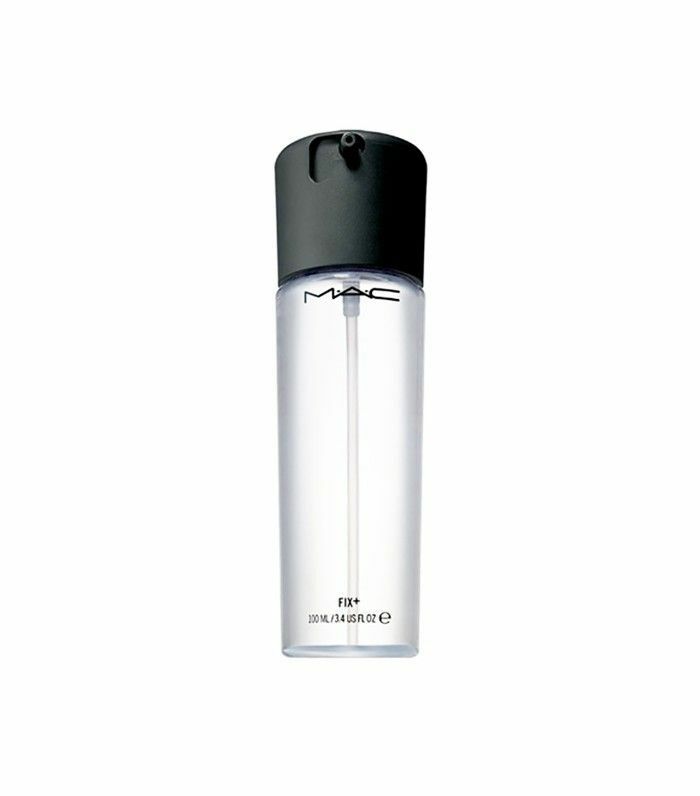 It gives a much more blended finish if you decide to add contouring to your makeup routine.” But, she adds, “After applying powder products like blush or bronzer, you can follow up with the wet Beautyblender to the skin as well. It's almost like using a finishing spray to settle the makeup onto the skin. 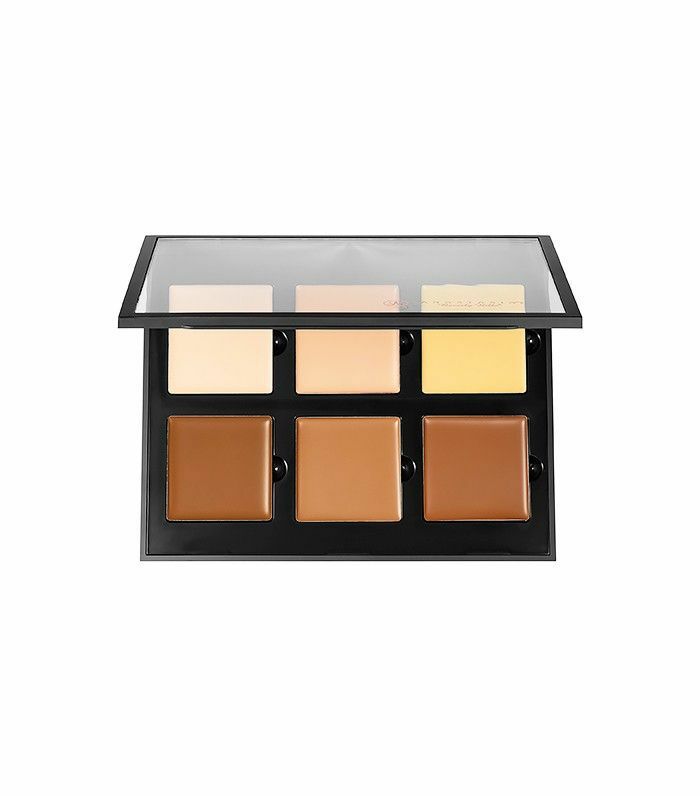 The makeup will look more blended and less powdery—which can come across as drying.” Similarly, Carrillo is obsessed with the way it blends BB creams into the skin. Have more beauty questions? We’ve got you covered with in-depth answers to these five hilarious beauty questions you've definitely pondered.